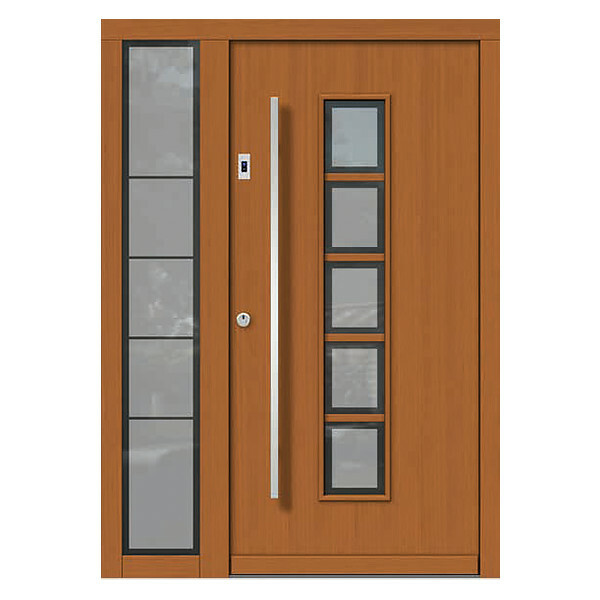 Wood entry doors offer unmatched beauty and character to any home. Wood has always been prized for its beauty and durability, not to mention the reassurance of a solid piece of wood. 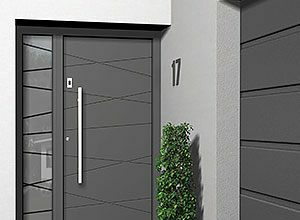 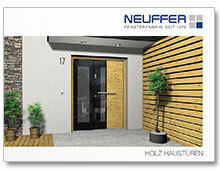 Neuffer offers a wide range of timber doors and with such a versatile material, they can be custom built in countless shapes, sizes, wood species, colours and finishes. 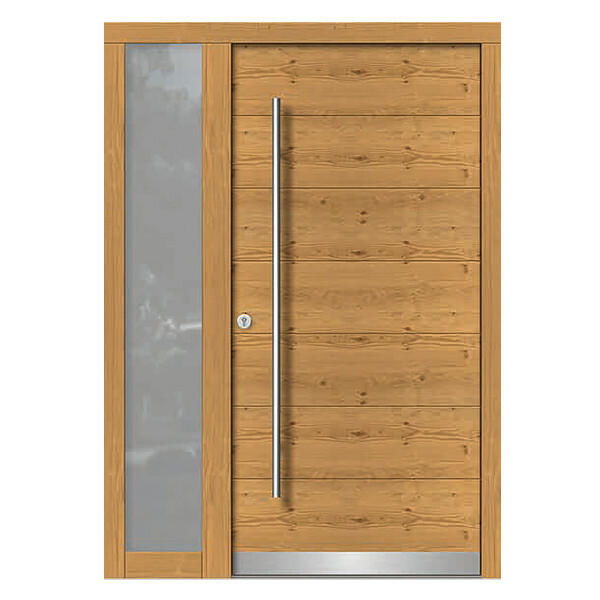 Whether you favor a traditional solid oak door for your historic home or a minimalist modern style, we can create nearly any type of door to match your personal and architectural requirements. 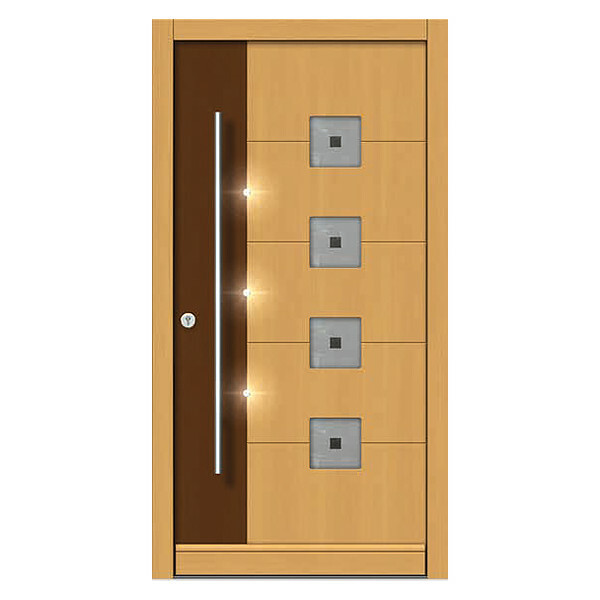 Wood is an age old material that offers a myriad of customization possibilities. 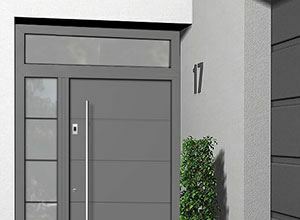 Whether you're building a new home or renovating a historic one, there are few limitations. 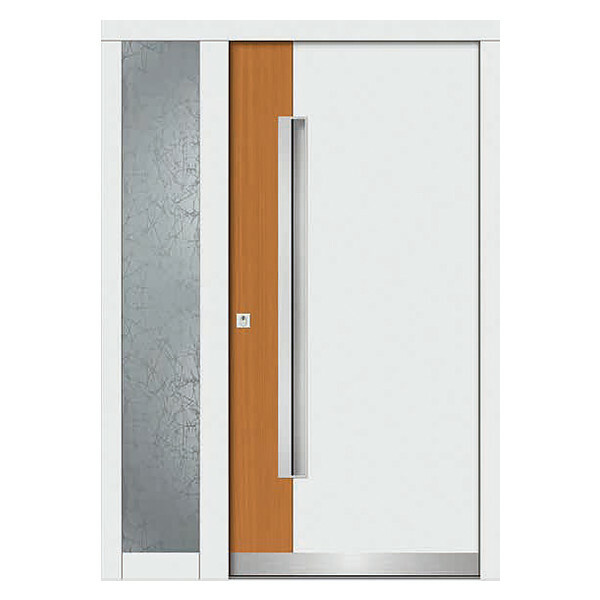 Our doors are available in the entire RAL colour range as well as a variety of natural stains and finishes. 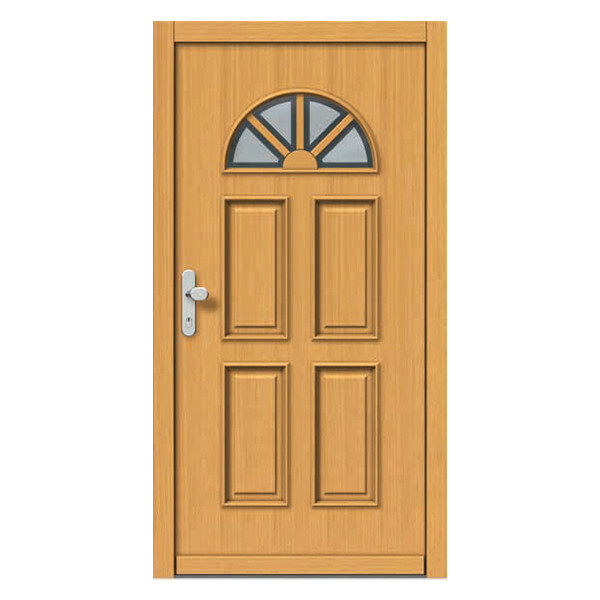 Wooden doors are the perfect medium to customize to your exact requirements for shape, size, colour, insulation, security and noise reduction. 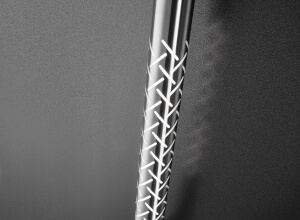 And best of all, they are not mutually exclusive! 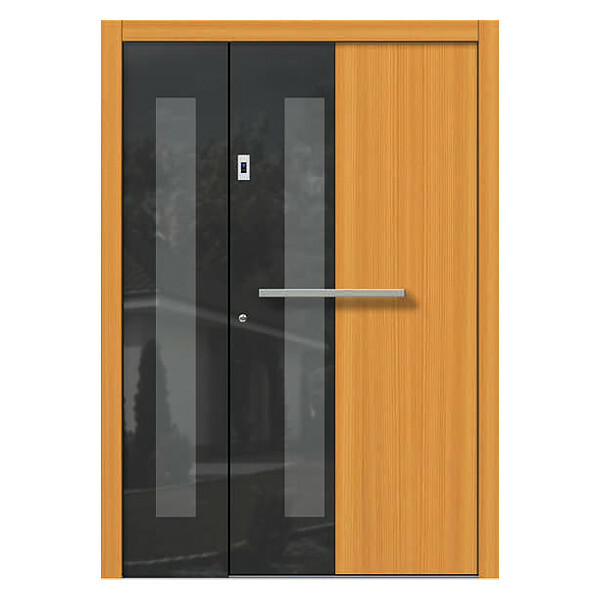 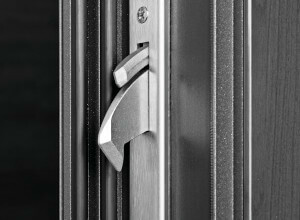 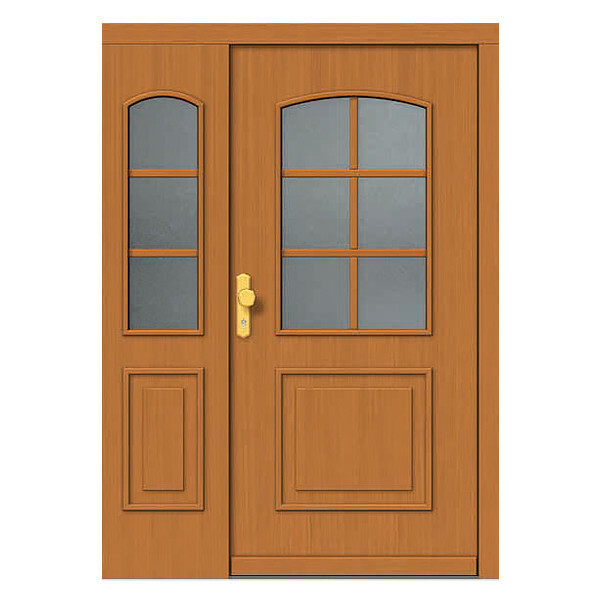 A door with excellent insulation values can easily feature top security as well.